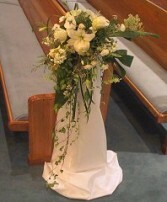 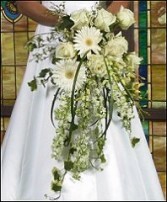 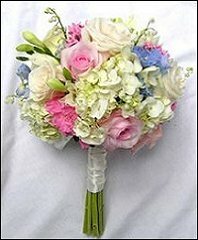 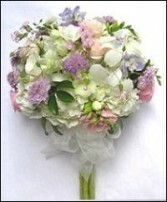 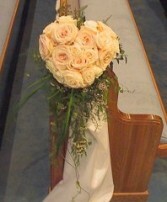 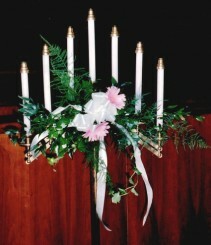 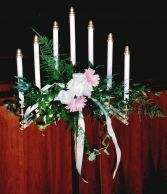 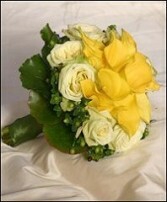 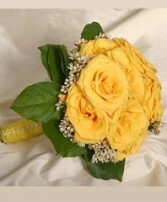 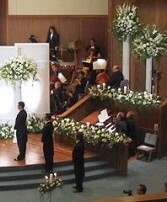 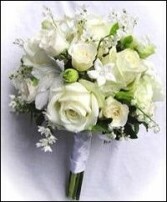 Price includes two floral sprays for sides of arch and a unity candle piece. 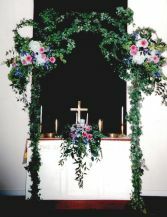 Arches are available for rent. 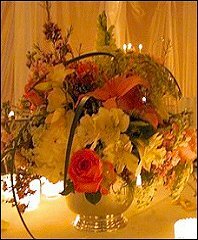 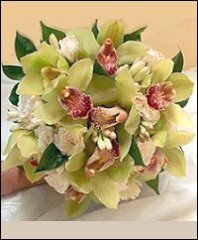 Make BARRETT'S FLOWER & GARDENS your first choice for premium fresh flowers and upscale design artistry for your dream wedding and all your special occasions! 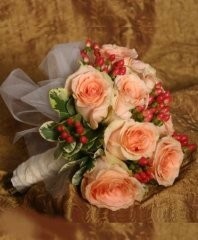 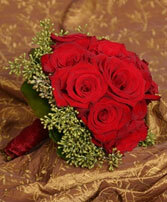 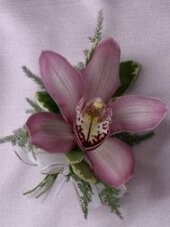 At BARRETT'S FLOWER & GARDENS, we go the extra mile to ensure your flowers are more than a memory. Our wedding consultants can offer lots of beautiful style suggestions in an effort to create the overall look you hope to achieve. 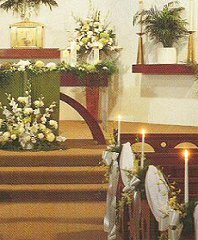 Ask about wedding packages that may include: the bridal bouquet ~ attendants’ bouquets ~ corsages & boutonnieres ~ ceremony arrangements ~ candelabra flowers ~ pew markers ~ floral & foliage garlands ~ table centerpieces ~ flowers for cake tables ~ topiaries ~ arches & entryways, etc. 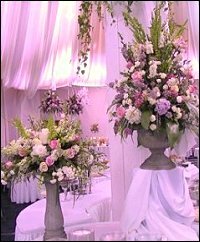 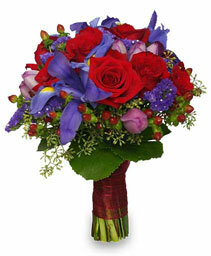 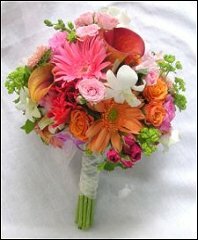 At BARRETT'S FLOWER & GARDENS, we’re more than just your average florist! 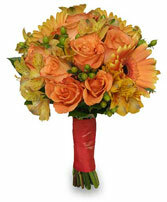 Our shop is located at 1033 West Beecher in ADRIAN, Michigan. 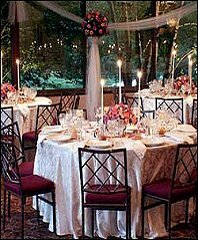 Call us in advance at 517-265-5595 or 1-800-748-0279 to schedule a consultation, so we can help you start planning your next successful event. 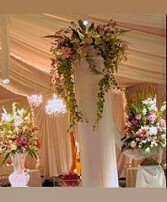 It’s sure to be truly magical with flowers and decor by BARRETT'S FLOWER & GARDENS. Call us today!